Some individuals remind us that there’s nothing that can’t be accomplished through passion and persistence. 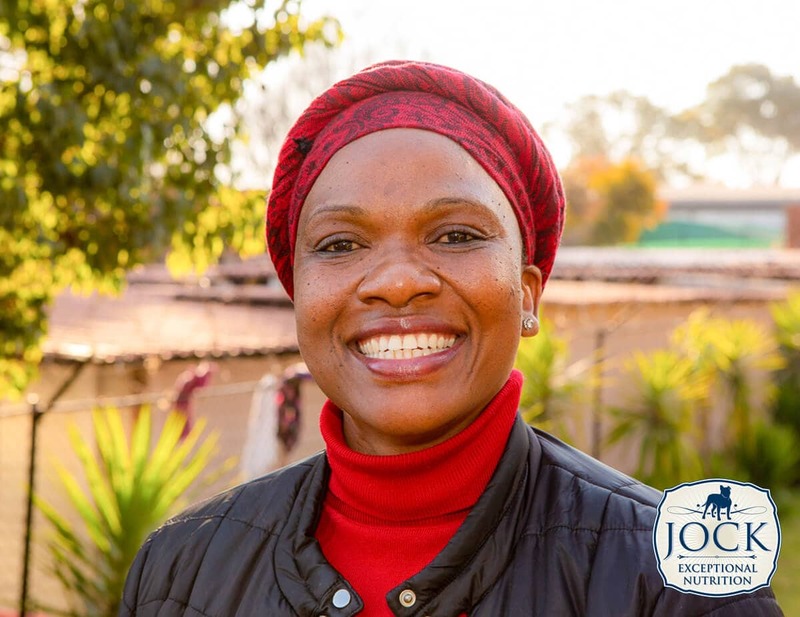 Meet Christina Masemola, manager of the Centurion SPCA and head of the SPCA inspectorate: A true guardian of animal rights, Christina has been involved with the SPCA for over 18 years. With over 200 dogs and 180 cats currently in care at Centurion, and only 7 qualified inspectors to cover the third largest metro in the country, the amount of work can sometimes seem overwhelming. 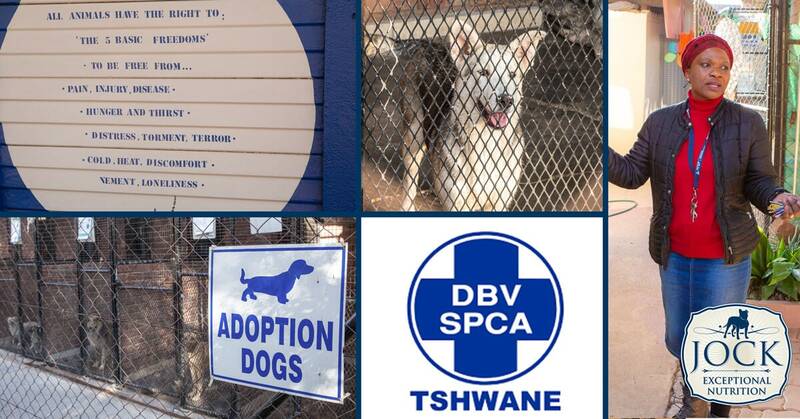 “Often people also don’t have the correct information about the SPCA and are quick to criticise. We urge people to volunteer and get involved – spend time with us and see what we really do,” says Christina. Determination and exceptional management skills have led Christina and her team (Claudia Brasler, Joanne Van Der Watt, Charmaine Slinsky and Hettie Muller) to slowly transform the Centurion branch for the better. The next project on their radar is constructing additional exercise runs that allow dogs ample space for play while the staff get a chance to thoroughly clean the kennels. They are also in the process of clearing the beautifully shaded area on the grounds to host their Saturday flea markets. To aid them in these projects, JOCK Dog Food is lending a helping paw. Along with donating a ton of dry dog food and F10 sterilising agent for the kennels, JOCK is helping to get the area ready for the first SPCA Family Day event on the 11th of August 2018. Families and animal lovers are all invited to join the fun-filled festivities and to meet their delightful, furry friends.